I can't believe we made but it's finally Friday! This week seemed to drag on and on and on, quite possibly because I knew there was a three day weekend at the end of the rainbow but I cannot confirm that fact. Another great thing about this long weekend? I have a feeling we're going to go out with a bang! 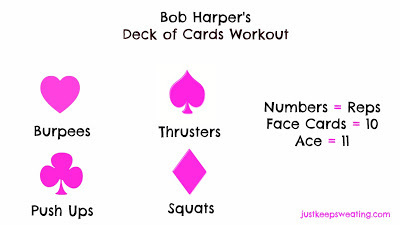 Favorite Sweat: My boy Bob's deck of cards workout from this weeks BL episode. I swapped the thrusters for lunges and burpees for bicep curls. I would make these into mini meatball parm bites and add some mozzarella cheese inside then dip into marinara sauce. Eddie I know you're reading this so do we add this to our menu? Favorite Jam: JT is back! There is a lot mixed emotions surrounding Suit & Tie for fellow Timberlake fans. Some are in love and some think it fell short of their expectations. 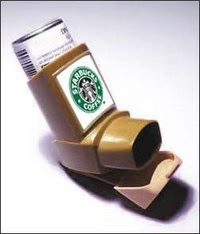 Favorite "I wish this really existed" Thing: Starbucks inhaler. To help with that afternoon slump. I don't know if these were a DIY project or if they can be bought somewhere but I am in LOVE. The exposed brick, the island, the candle chandelier. I need it all in my future life. Favorite Website: Fitness Glo This website has become my go-to for at home workouts, because lets face it there are days I don't feel like going to the gym. They offer a variety of "classes" that you can do in the comfort of your own home, at any time. 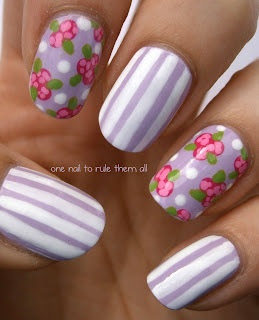 I love the spring feel this manicure has. I make the time for the gym, it's a priority and everything else in my life comes after it. 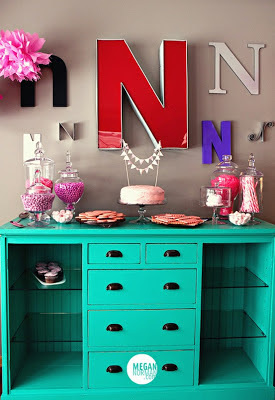 Unfortunately there are no directions as to how to recreate this, but I really want to do it for our future home. 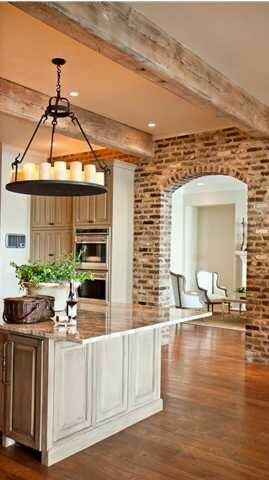 I would make this our bar area....in pink, of course. 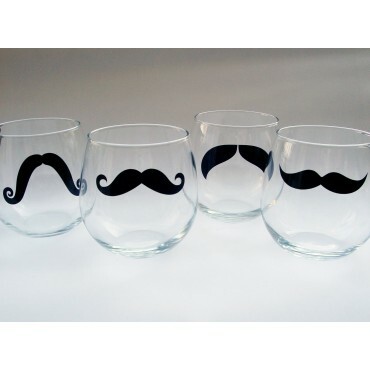 Favorite Must Have: Stemless mustache wine glasses. Need I say more? Find me one in pink and lets make memories. 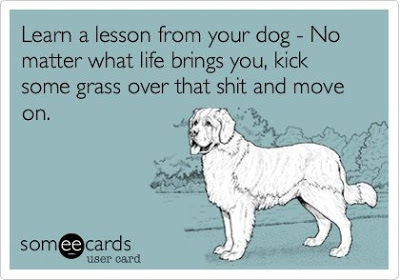 It's Friday, don't let anything get you down! I always look forward to your Friday Favorites!! Those boots are amazing. 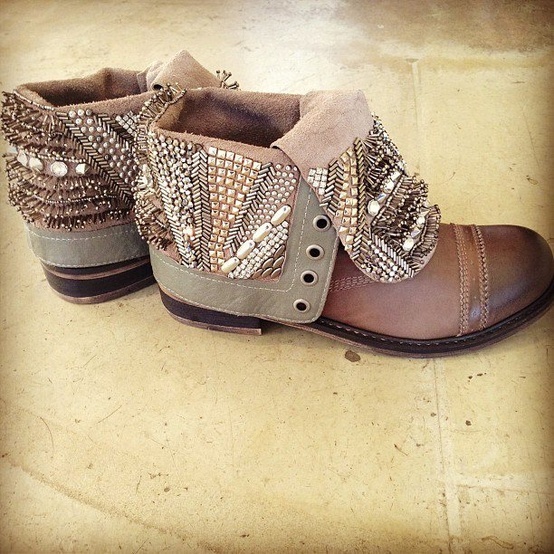 I pretty much need/want them. 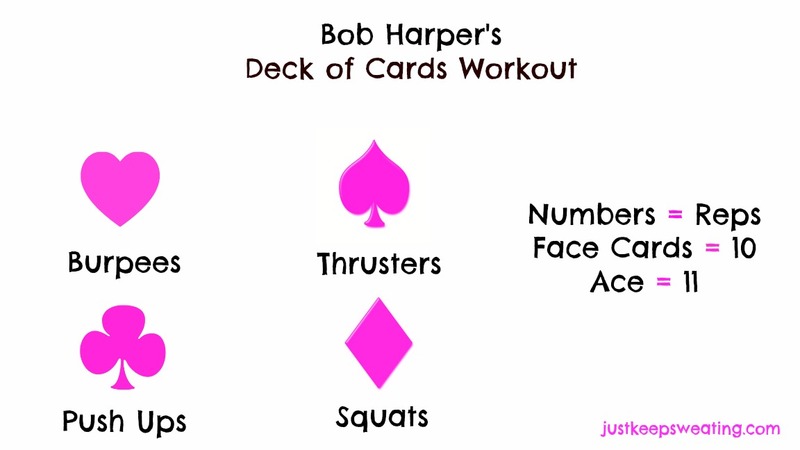 Just attempted this card workout. 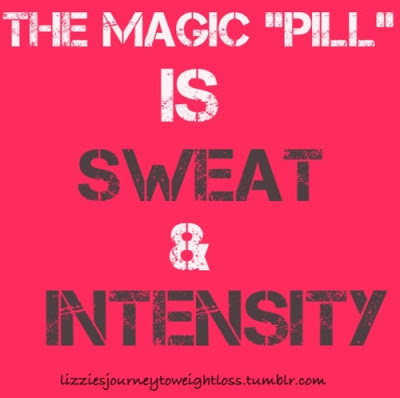 I could not get through all of the burpees, but overall, it was a great workout! these pharmacies offer two types of advantages to buyers.